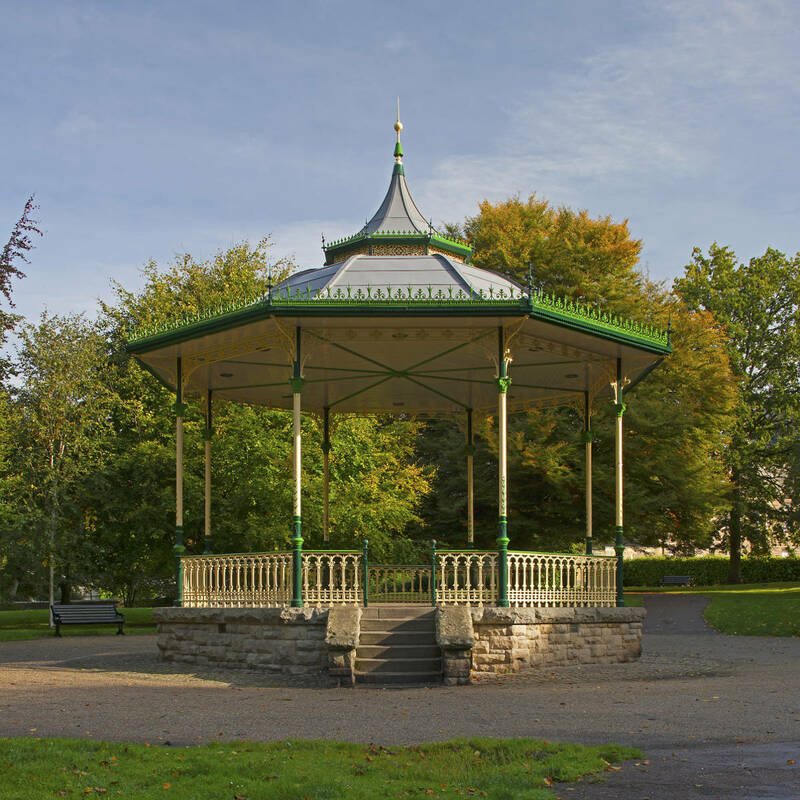 The Abbey Grounds and Sele Park range from formal gardens featuring a pretty, traditional bandstand to woodland walks and the open grassy expanse of the Sele. 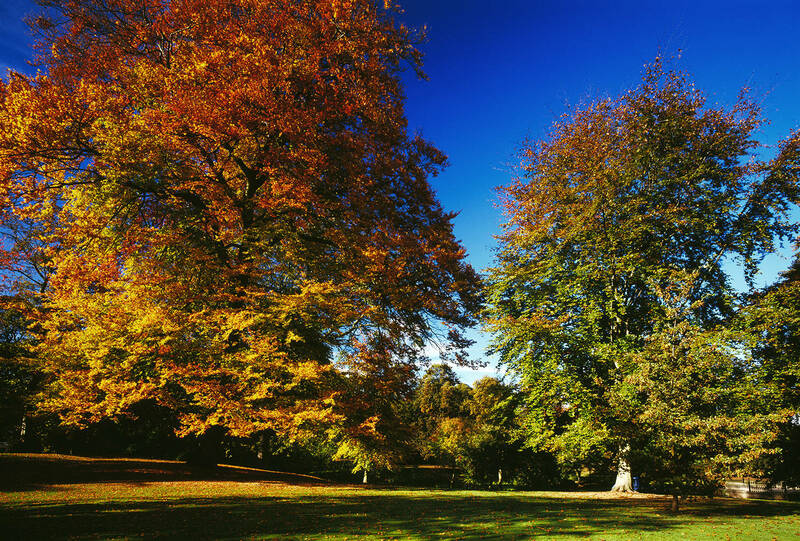 Mature trees are present throughout providing shade in the summer, an explosion of colour in the autumn and the perfect frames for magical Christmas lights in the festive season. The park and gardens also feature a skate park, children’s play area, and public toilets. The neighbouring Hexham House Bowling Club within Hexham House Grounds is also very pretty and open to the public. All this, right in the heart of the town centre itself. An ideal place to relax with a picinic or enjoy a gentle stroll.